"I would highly recommend Outdoor Escapes for any outdoor project. The crews were excellent and truly cared about their work and customer satisfaction." 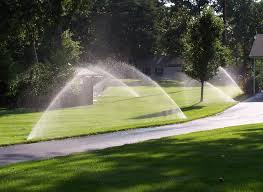 Irrigation systems are a great way to collect nature’s water and reuse it to keep your vibrant landscape thriving. 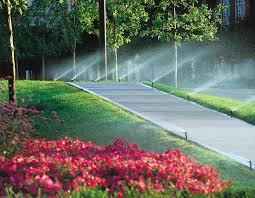 Outdoor Escapes utilizes various irrigation systems that collect ground and surface water to replenish your property. These irrigation systems not only help homeowners save money on their water bill, but they are also a great way to recycle nature’s water.